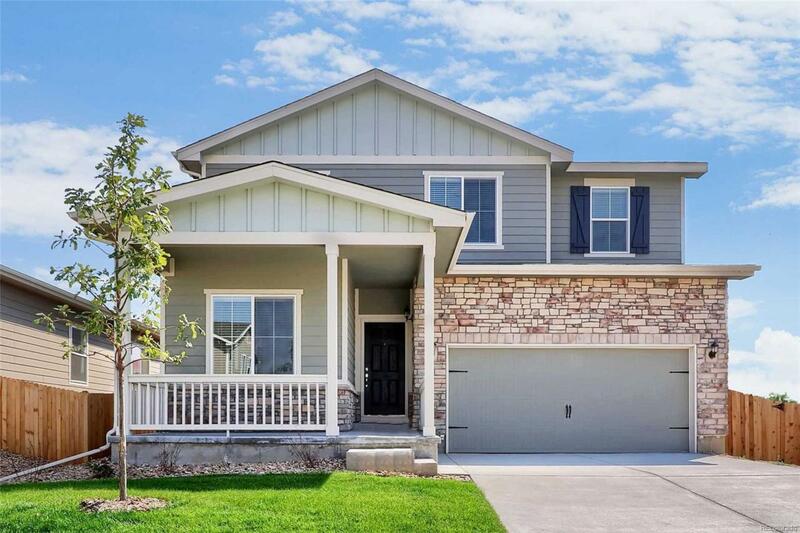 The Harvard plan is a beautiful, two story home that features an open floor plan, 5 bedrooms and 3 baths. This new home comes with over $10,000 in upgrades including energy efficient Whirlpool kitchen appliances, spacious granite countertops, custom Maple cabinets in a rich clove color, kitchen island and an attached two car garage, separate dining room, a large laundry room, a fully fenced backyard and front yard landscaping. The Harvard showcases a Master Suite complete with a walk-in closet and bathroom features a separate garden tub and shower. Additionally, Cherrylane has 2 children's playgrounds, picnic tables, walking and biking trails, and tons of open green space!